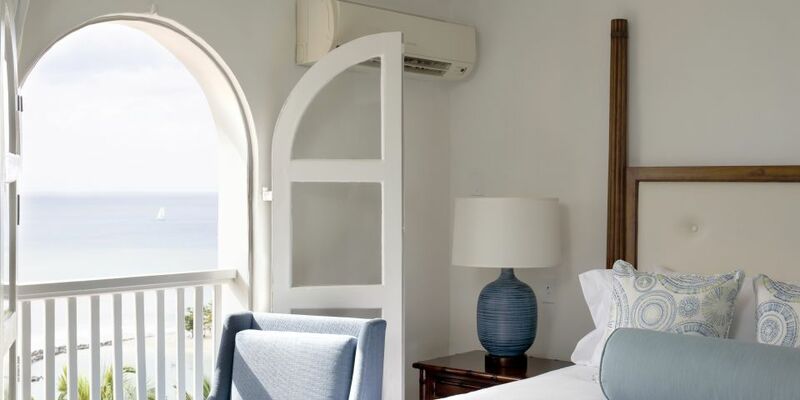 The Villas are modern and elegant with fully-equipped kitchens or kitchenettes and some of our villas in St. Lucia even boast a private plunge pool. Villas accommodate 4-12 guests and range from 1,875 to 4,200 sq. ft in size. Room Size: 1,875 to 2,060 sq. 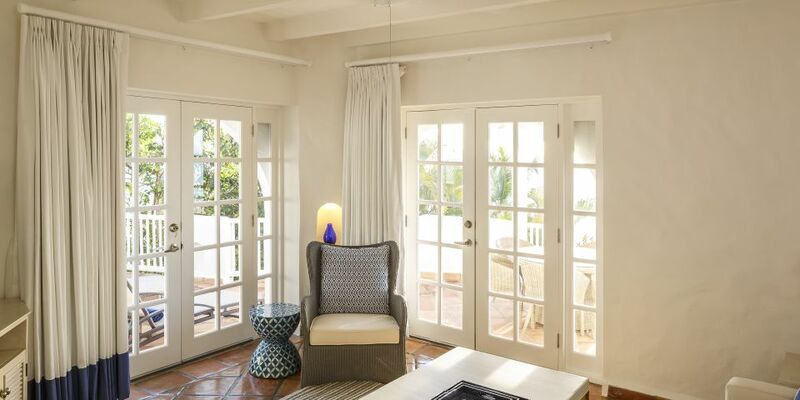 ft.
A one-bedroom, residential-style villa located on the hillside with a scenic view overlooking the ocean. Features a king bed, sofa bed, an en-suite bathroom, and a fully-equipped kitchen. Room Size: 1,875 sq. 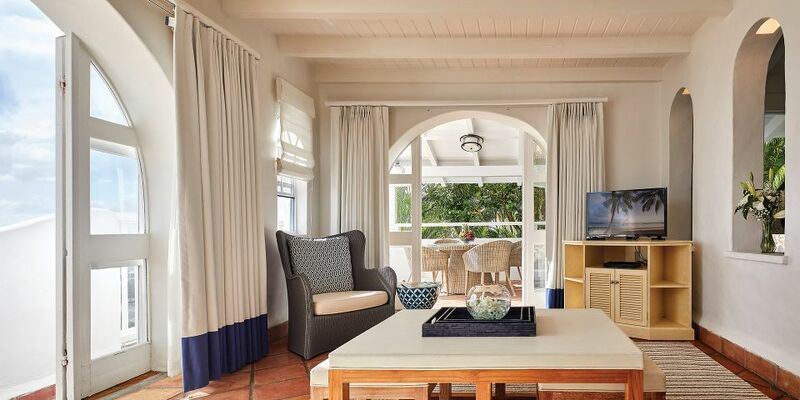 ft.
A one-bedroom residential-style villa located on the hillside with an ocean view deck and private plunge pool. Features a king bed, sofa bed, en-suite bathroom and a fully equipped kitchen. Room Size: 2,300 sq. 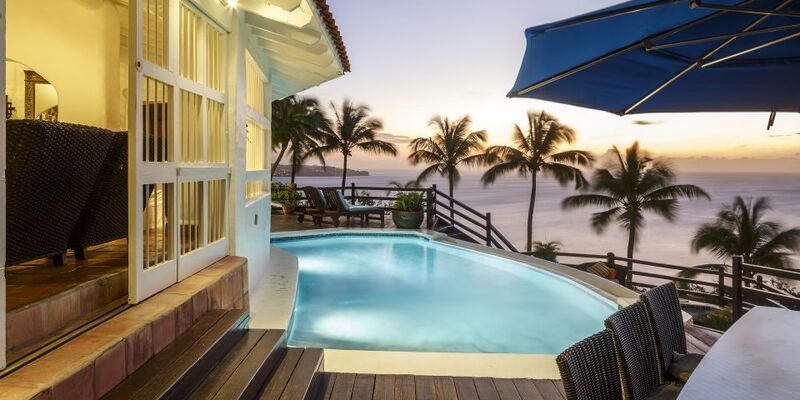 ft.
A two-bedroom residential-style villa located on the hillside with an ocean view terrace and private plunge pool. Features a king bed, two twin beds, sofa bed, en-suite bathroom, a full kitchen, living and dining area. Room Size: 2,375 to 3,357 sq. 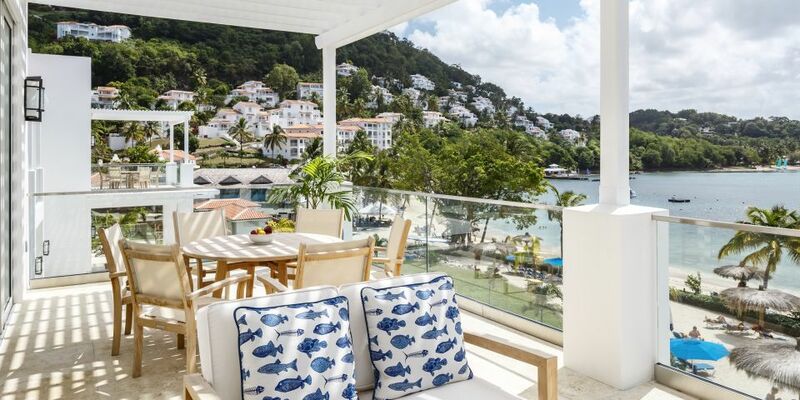 ft.
A three-bedroom residential-style villa located on the hillside with an ocean view terrace and private plunge pool. 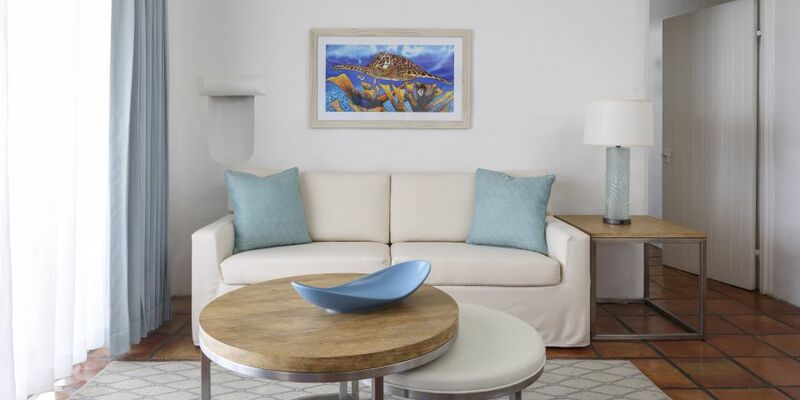 Features king, queen and twin-sized beds, sofa bed, en-suite bathroom, a fully equipped kitchen, living and dining area. Room Size: 3,600-4,200 sq. ft.
A four-bedroom residential-style hillside villa with an ocean view terrace and private plunge pool. Features king, queen and twin-sized beds, en-suite bathroom, a kitchen, living and dining area. Room Size: 2,100 sq. 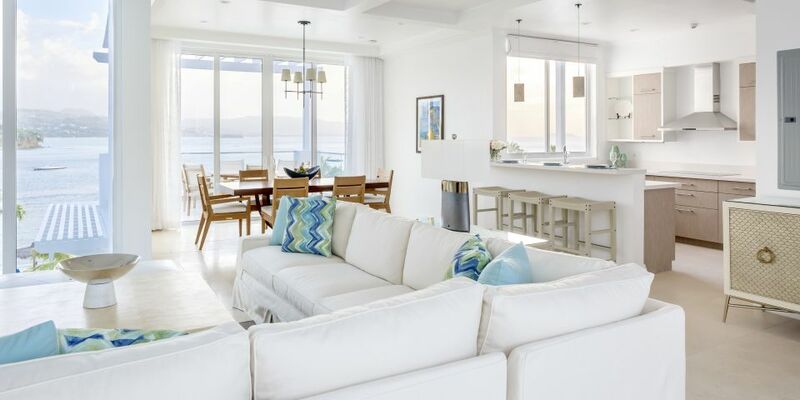 ft.
A two-bedroom residential-style villa located steps from the beach with ocean views and close access to most resort amenities. Features king and two queen-sized beds, en-suite bathrooms, fully-equipped kitchen, enclosed living and dining areas, and private pool. Room Size: 2,700 sq. ft.
A three-bedroom residential-style villa located steps from the beach with ocean views and close access to most resort amenities. Features king & queen-sized beds, sofa bed, en-suite bathrooms, fully-equipped kitchen, enclosed living and dining areas, and private pool.